Do you have areas of excess fat on your body that are difficult to tackle with diet and exercise? 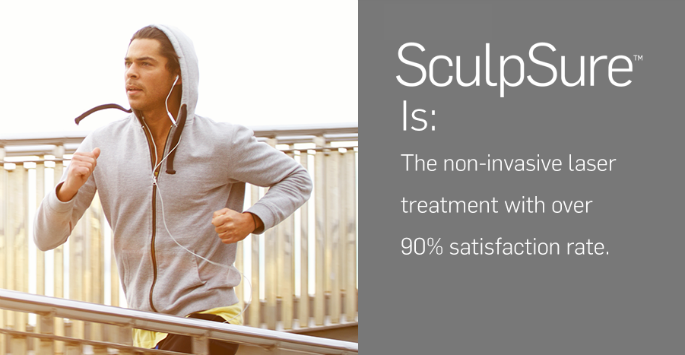 Whether you are a man trying to add definition to your chest or a woman looking to tighten and tone your tummy, our SculpSure® non-surgical body contouring treatments can create permanent reduction in just 25 minutes at Torrey Pines Dermatology. 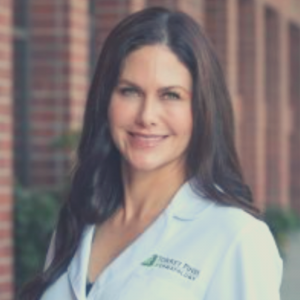 Designed to target stubborn areas of the body such as the abdomen and love handles, SculpSure® is a laser platform that is approved by the FDA for the non-surgical reduction of body fat. 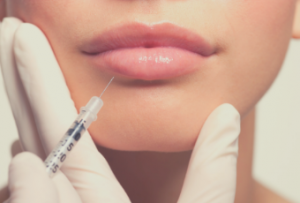 This “lunchtime” procedure can be performed in up to 25 minutes and has been proven to reduce 24 percent of treated fat cells without surgical intervention.